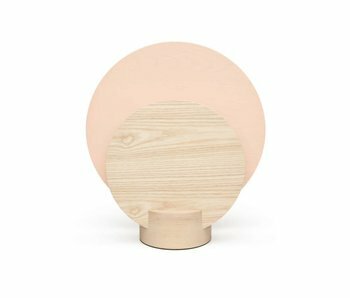 Geist wooden table lamp is part of the stunning contemporary collection of Dutch FEST Amsterdam. The FEST Amsterdam Geist table lamp is made of oak and has a natural brown color. 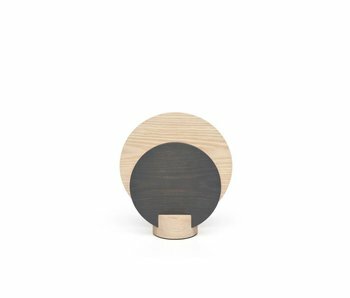 The Geist wooden table lamp is part of the stunning contemporary collection of Dutch FEST Amsterdam. 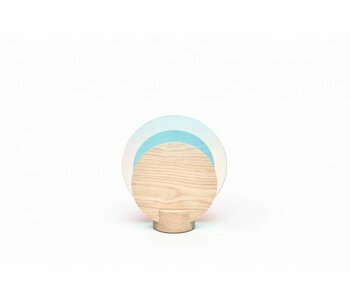 The FEST Amsterdam Geist lamp is made of oak and has a natural brown color. The Geist plexiglass table lamp is part of the stunning contemporary collection of Dutch FEST Amsterdam. 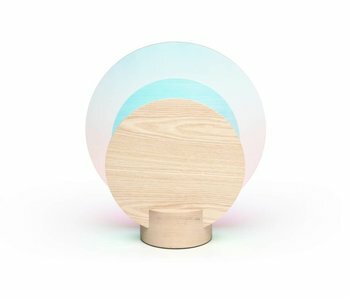 The Geist lamp has different colors plexiglass with a wooden frame on the outside.